Santiment Network Token (SAN) current price is $0.4595. Santiment Network Token (SAN) marketcap is $0. Its price is 0.51% up in last 24 hours. 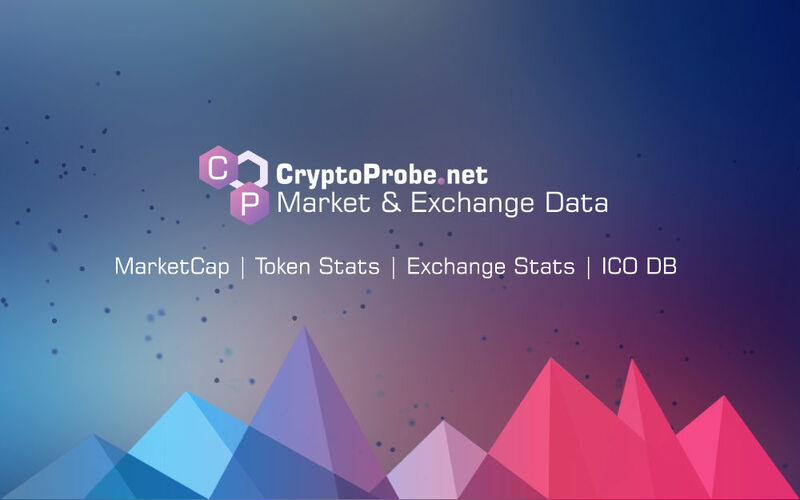 Santiment is a datafeeds and market intelligence platform for cryptocurrency assets.